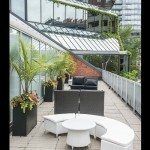 Conveniently located at Yonge and Bloor. 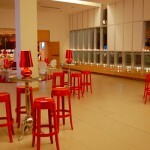 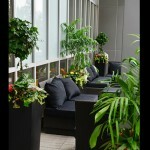 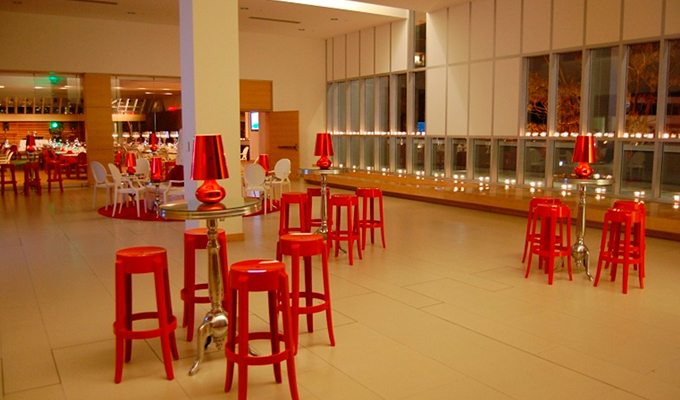 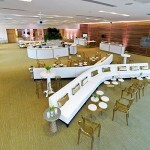 Flexible space for business, cultural and social events. 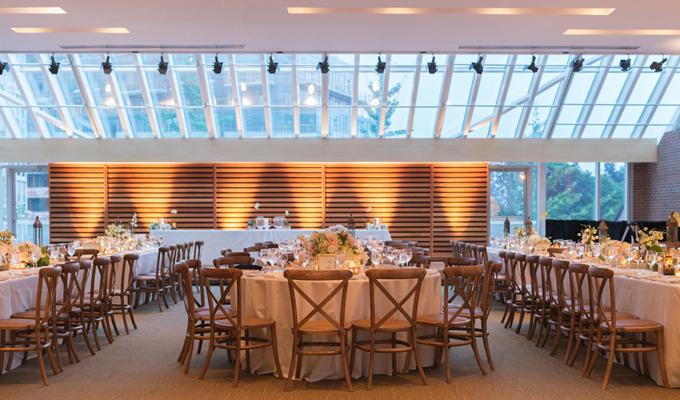 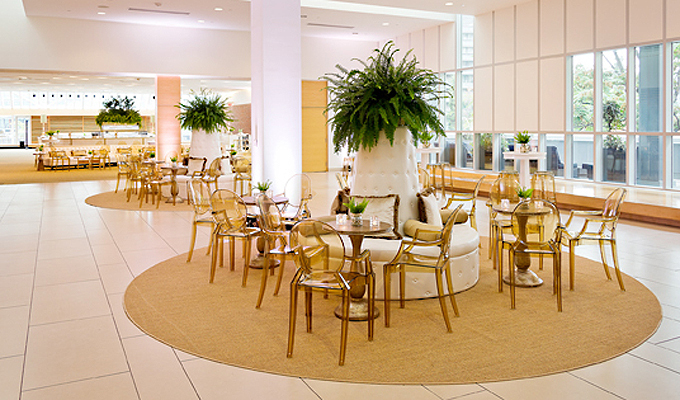 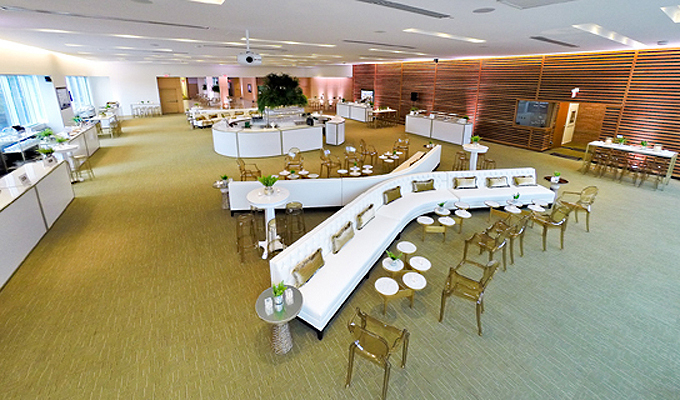 Natural light, dramatic windows, outdoor terraces, state-of-the-art technology, full catering kitchen. 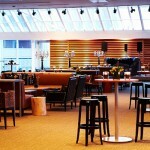 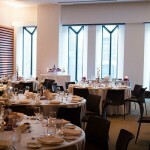 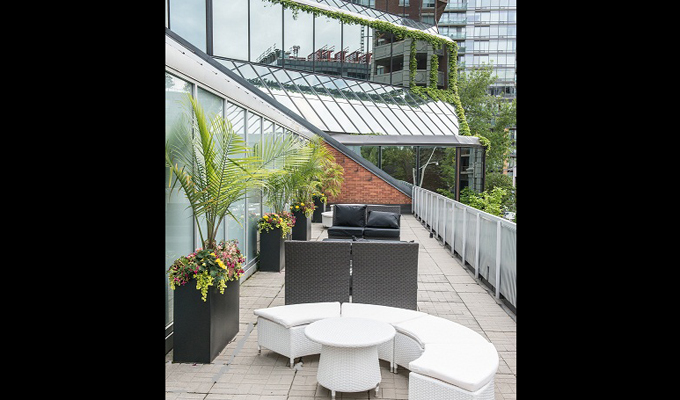 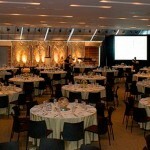 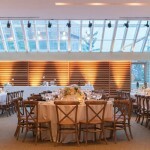 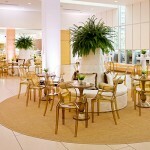 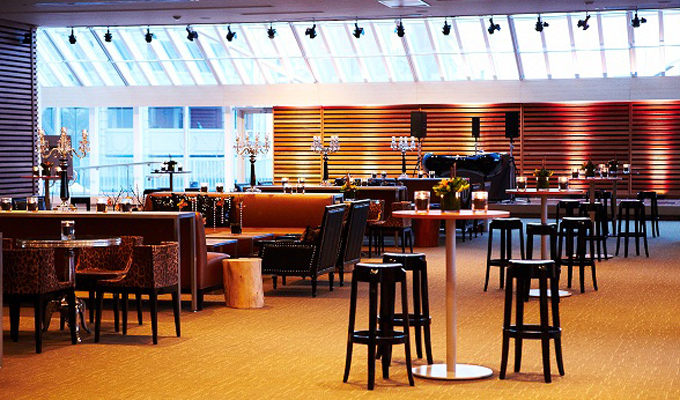 The Appel Salon is comprised of three natural light-filled modular spaces: Epic Hall, Prologue and Novella Room. 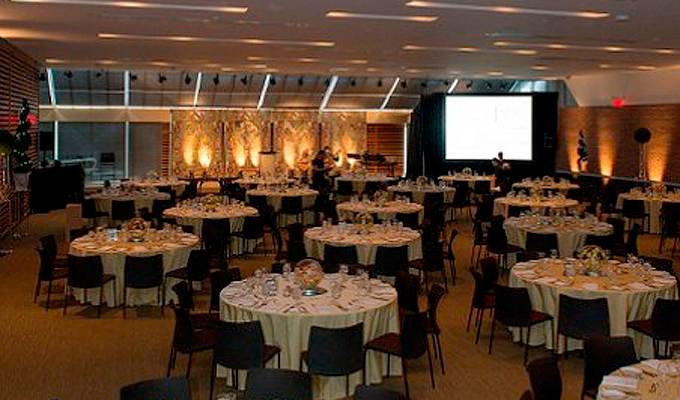 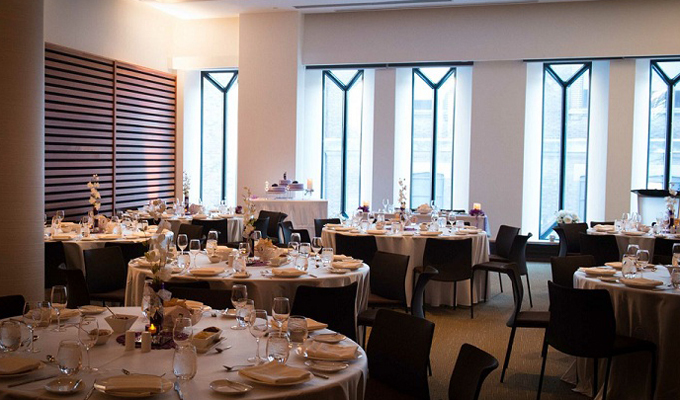 With a total of 12,500 square feet of event space and a capacity of 575 people, The Appel Salon has the flexibility to host large-scale events and warm, intimate gatherings. 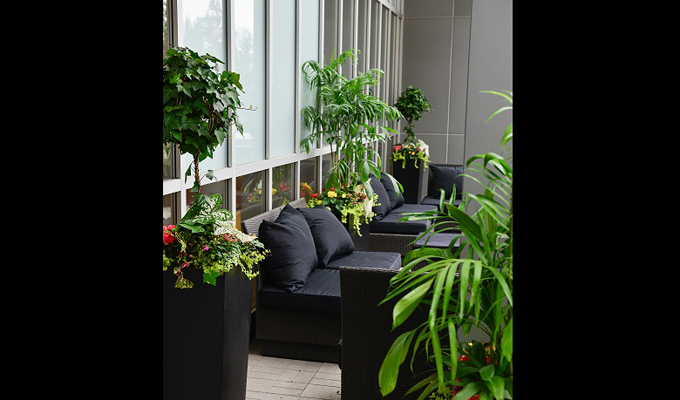 Our friendly and responsive team provides expert advice to help you fulfill all your needs. 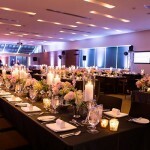 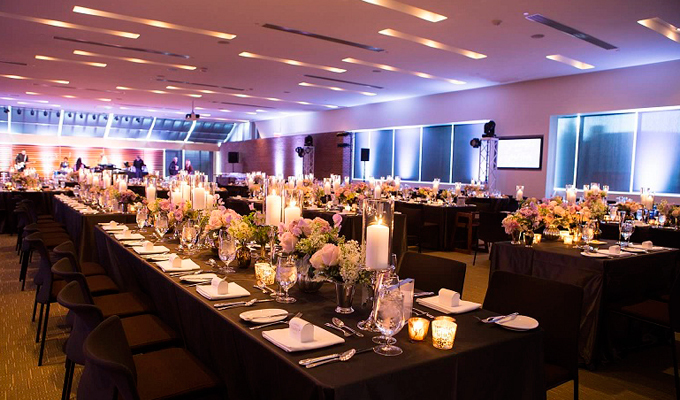 We are partnered with Toronto’s best event suppliers and caterers, who will ensure an enhanced, satisfying and unforgettable experience for all your guests.